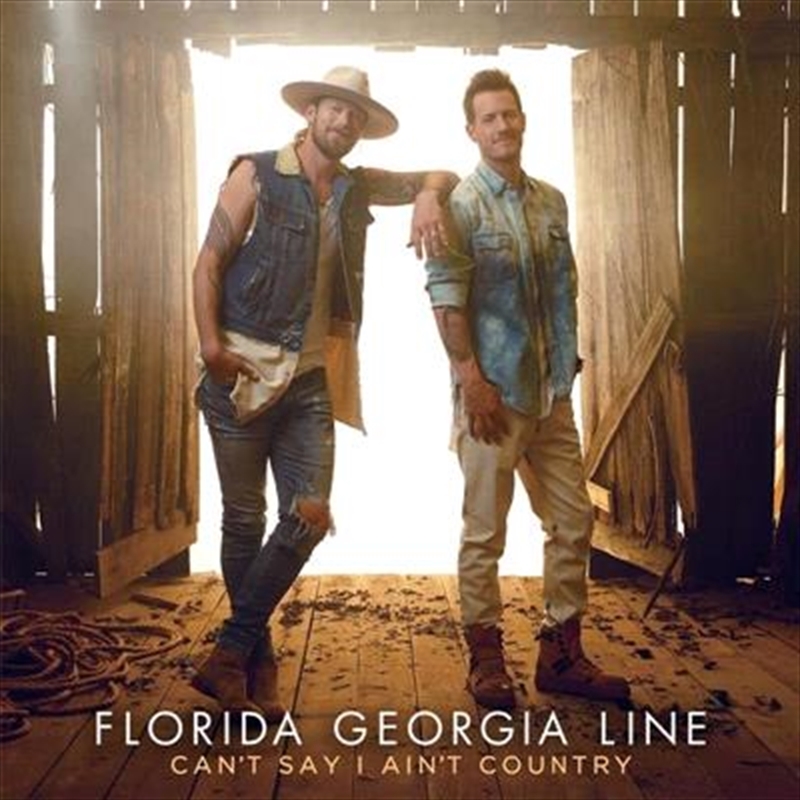 Newly-minted GRAMMY® Awards nominees FLORIDA GEORGIA LINE have announced their long-awaited fourth studio album CAN’T SAY I AIN’T COUNTRY. FGL's Tyler Hubbard shared “We've been working on that album for over a year now, so BK and I are definitely ready." FGL's Brian Kelley added, "You can say a lot of things. You can call somebody a lot of different names and have a lot of different opinions, but at the end of the day, when it comes to me and Tyler, you can't say we ain't country."